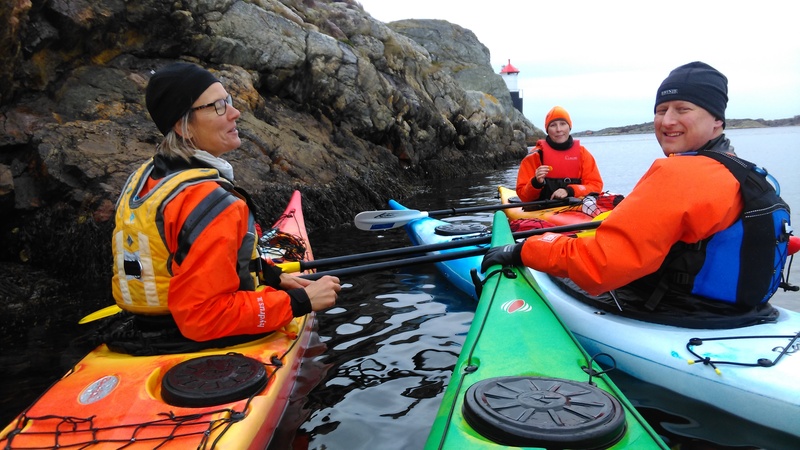 Can you imagine paddling south from Skaftö Island on a saturday, arriving at a cozy place? Eating delicious seafood and staying the night? 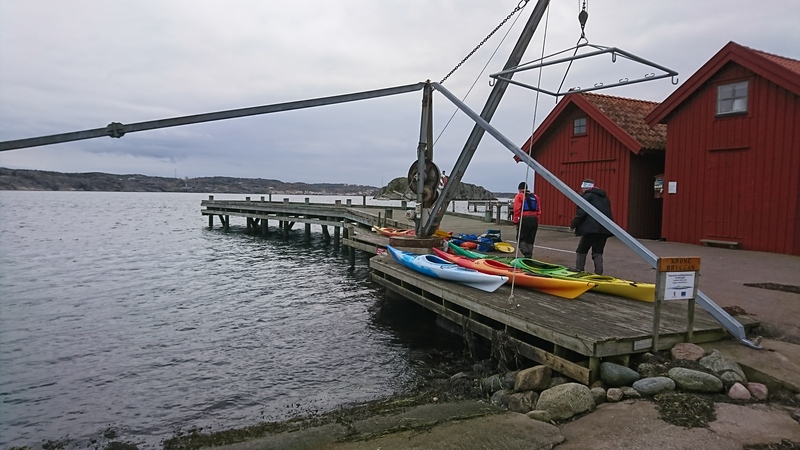 On sunday you can take a shorter, or longer, walk and have lunch before a local fishing boat picks you up and drives you back to Grundsund in the afternoon. Treat yourself to this extraordinary experience of being almost alone on the sea, enjoying the silence during late autumn, winter or early spring. 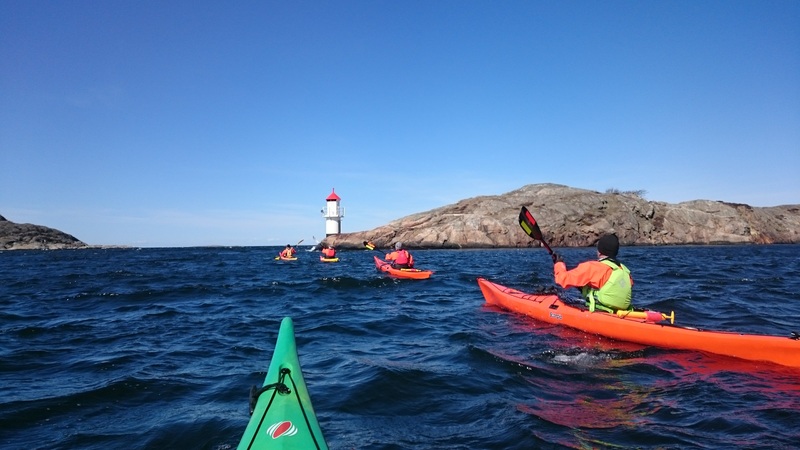 Grundsund will be the starting point, where we meet up at 8.30 saturday morning. We start the day with some coffee and have a talk about how the day is going to look. 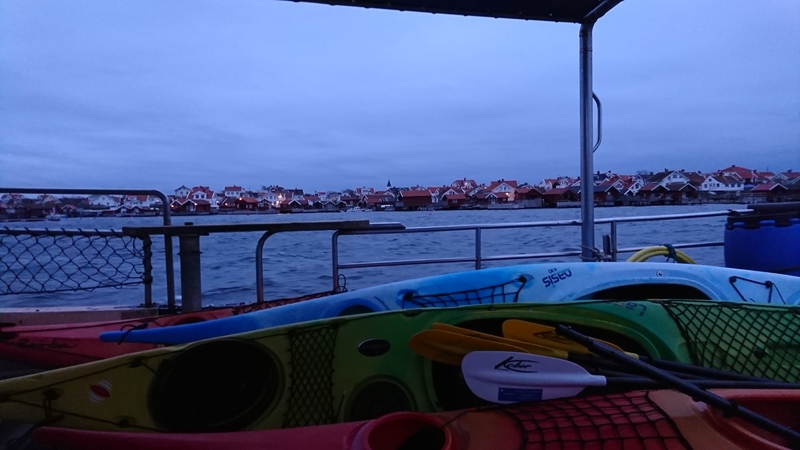 After that we put the dry suits on, put the kayaks into the water and start off towards Edshultshall on Orust island. 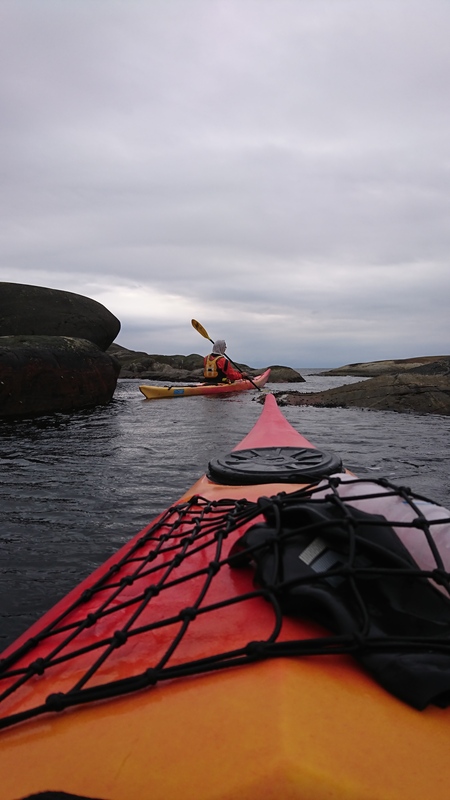 Depending on the weather we might have to start from Rågårdsvik on the southern side of Skaftö, in which case we will drive you, the kayaks and the equipment over there. 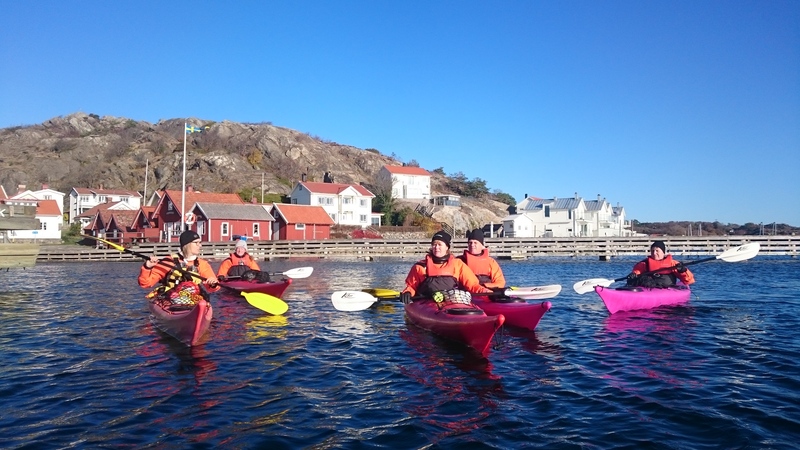 We will use the daylight for paddling and arrive some time in the afternoon after a nice tour with spectacular scenery. 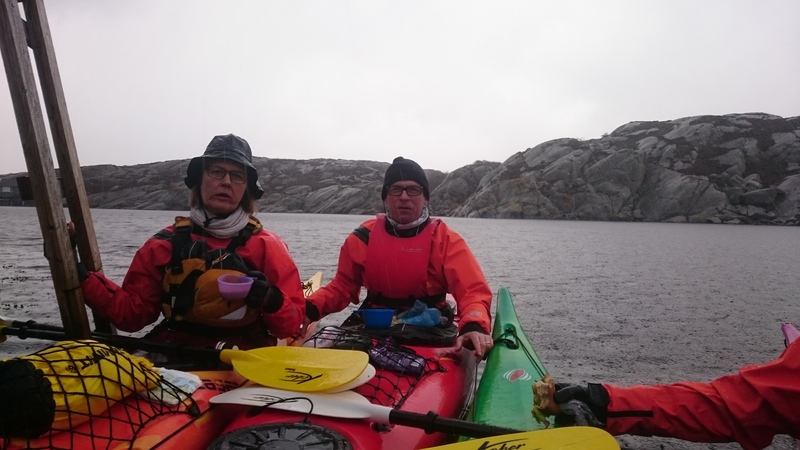 The beautiful nature and the weather decides our pace, but estimated paddletime is around 4-5 hours. 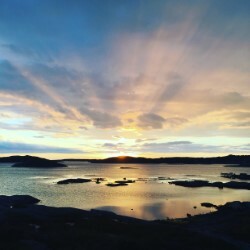 In Edshultshall our meals and accommodation will be at beautiful Lådfabriken. Lådfabriken translates to “the Box Factory”, and the hotel is indeed an old, rebuilt box factory. The owners, Johan and Marcel, has made this into an extraordinary house bursting with coulors and curious shapes. 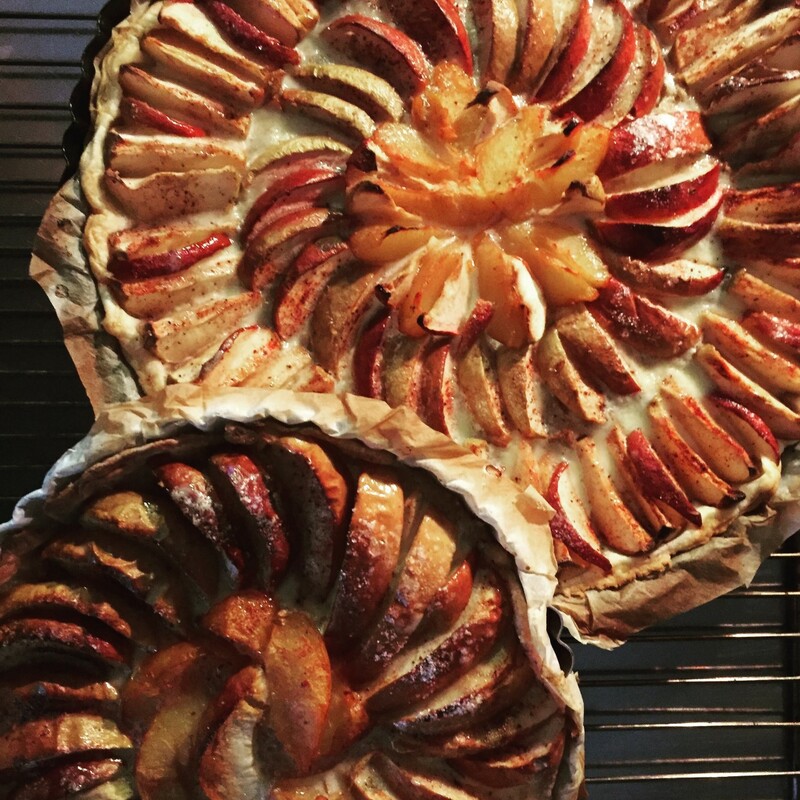 A true delight for a creative mind and others alike. 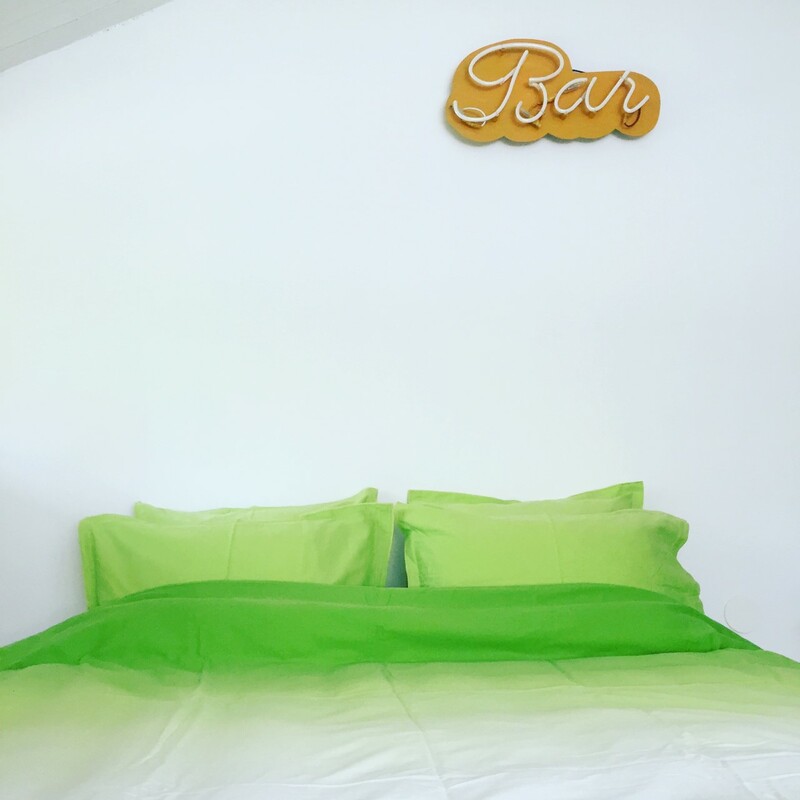 They will take good care of us, we stay in the beautiful and unique rooms and enjoy delicious meals. The menu will be different depending on which weekend we choose to visit. 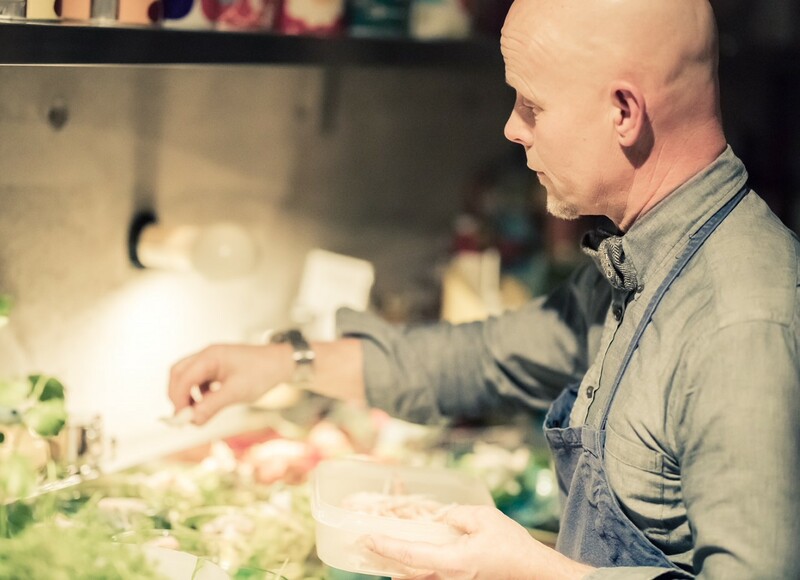 In springtime (feb-mar) there will be fish or seafood on the menu. We decide what we like best and book in advance. Price 500-650 SEK. To give this new collaboration a great start our first offer will be on Lucia Day (thursday 13th December) which is part of Swedish christmas tradition and celebration. When we arrive the Christmas Buffé will be ready and we celebrate Lucia Evening in the best way possible. We stay one night and let friday be a calm and relaxing day, maybe some paddling or a walk. Local fisherman Bobbo from Grundsund picks us up in the afternoon and drives us back while the sun sets. 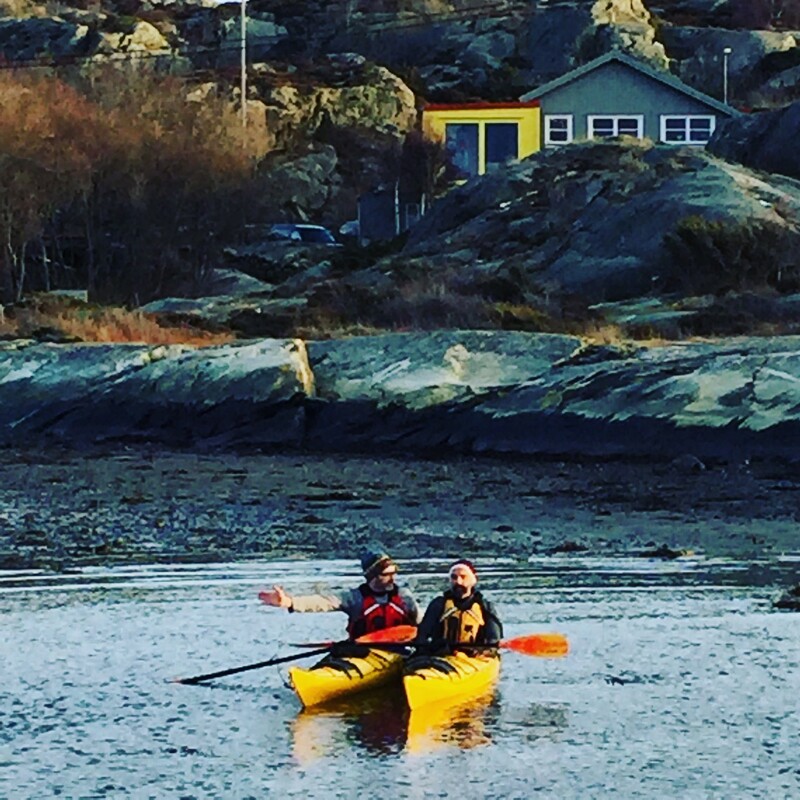 Our price (2 400 sek) includes kayak rent, guide, accommodation, breakfast and lunch at Lådfabriken, and getting picked up by boat the next day. Dinner will be an additional cost, see prices above. Booking according to availability. Feel free to send us an e-mail with your prefered dates and we’ll check it up. Please send us an email if you have any allergies or other food-related issues we need to know about, or have any questions.